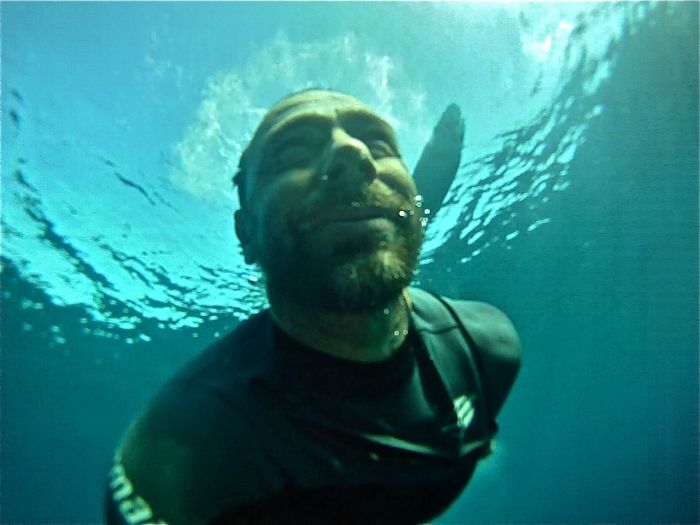 Alessandro Lovo was born in Pisa the 18th of june 1970, begins to practice windsurf and snowboard at the age of 18. Has competed at a national level with the windsurf and at the age of 23 he begins to Surf, which becomes his greatest passion. Titled ISA2 in 2012 tries to pass his technical knowledge toa ll his students. 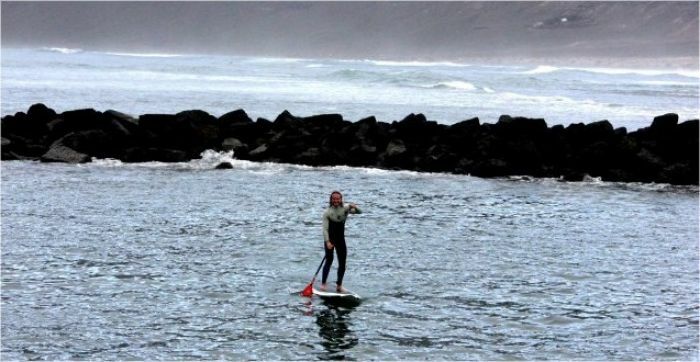 Certified Lifegueard, he becomes Coach for the students of Surf and SUP disciplines for the International Surfing Assosiacion Italy. GianLuca is the videomaker of Lanzarotekite and does video and photoshooting, video correction and analysis. Gianni was born the 16th of may 1979 in the land of oranges, begins to surf at the age of 15 in the south coast of Sicily. Titled ISA Level 2 and Certified Lifeguard. 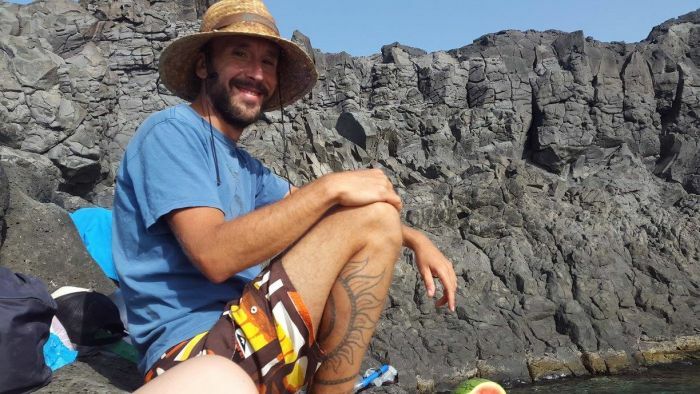 After many years of travels in seek of the most interesting waves, lands on the island of Lanzarote in 2007, where he actually lives teaching surf everyday to groups of students (beginners,intermediates and advanceds) who are watched with attention to improve their technique on the surfboard.